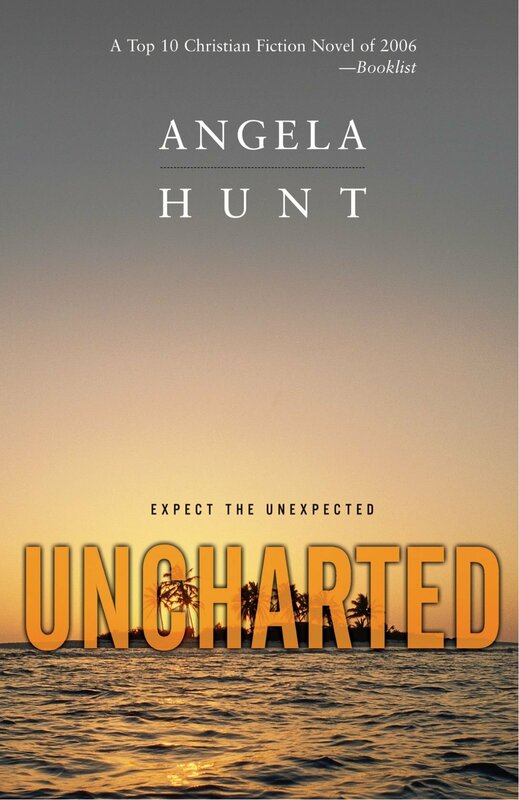 Uncharted by Angela Hunt is both a powerful and disturbing Christian novel. It is powerful because it will force the reader to examine themselves and to confront the question – how do I live out my faith? It is disturbing because of its truth and its nakedness of the human soul. There are many themes within the novel but a major one is that of appearances. Too many people invest too much time in ‘looking good’ rather than ‘doing good.’ People act a part but inside they are very different. Their goal seems to be to get the approval of man. “She’d spent her life yearning for the approval of men, not God.” People invest their lives in outward appearances and this reminded me very much of the Pharisees. Another theme is that of the accumulation of stuff. We are all guilty of getting more and more stuff. We buy it. We idolise it. We don’t share it. Stuff can become our god, leaving no time for people or God in our lives. The truth presented in the novel is that people are important and God is important. We need to build a relationship with both God and people. “David had invested his life in his family, his patients and his friends.” Our characters are what people will remember – how kind we were, not how much stuff we had. The novel reveals that we cannot hide our deepest desires and secrets from God. He sees our hearts and minds. He knows who we really are. 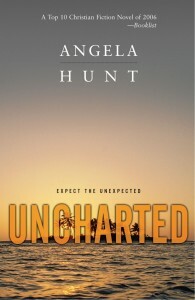 I love Angela Hunt’s novels and Uncharted is no exception. It is however totally unique. I have read nothing even vaguely like it. I really enjoyed it and I did gasp out loud when I realised the truth of it. It is a brilliant work of fiction. It may force you to examine your own life and faith – what motivates you? If we all take note of its lessons and we all live with our eyes on God and on each other, the world will be a better place.